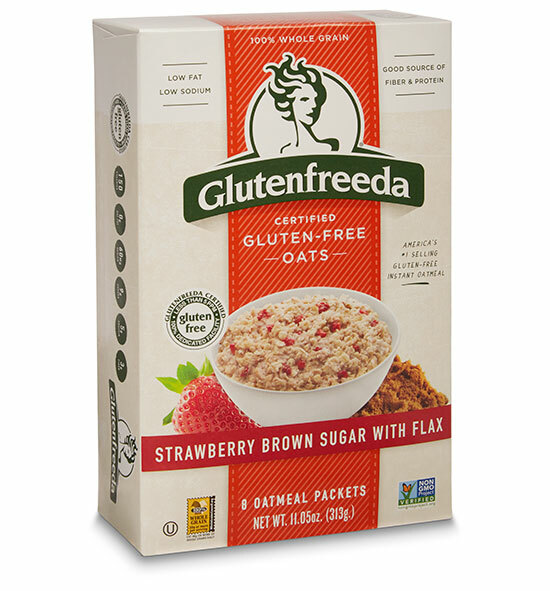 Glutenfreeda’s instant oatmeal with Real Strawberries will certainly satisfy the strawberry lover in you. Made with certified gluten-free oats and sprinkled with sweet, ripe, freeze-dried strawberries, this bowl of oatmeal is a refreshing ode to summer. 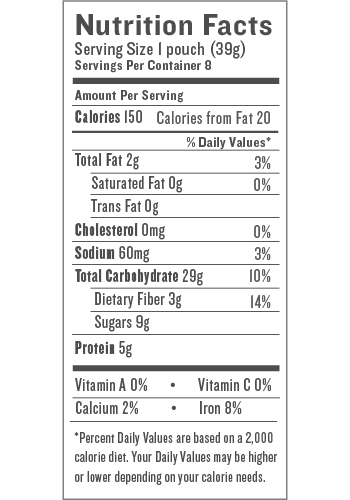 Oatmeal in the summer? You bet! 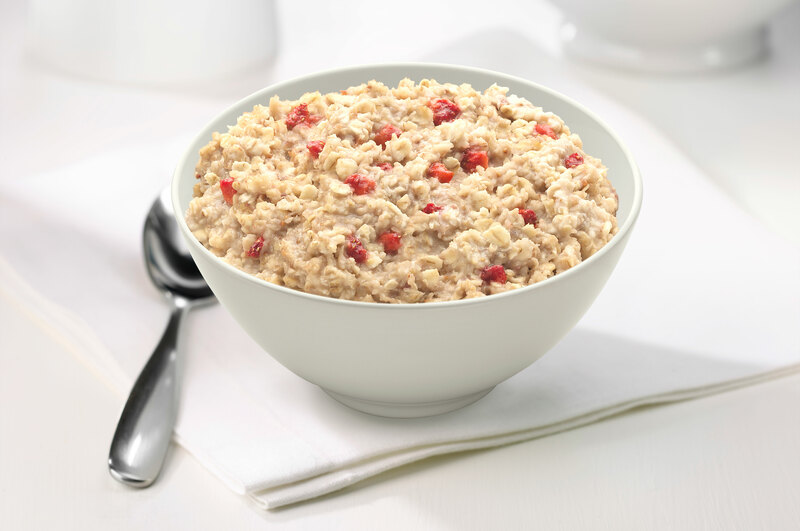 Oatmeal anytime; the perfect way to start any day, summer, spring, fall or winter.